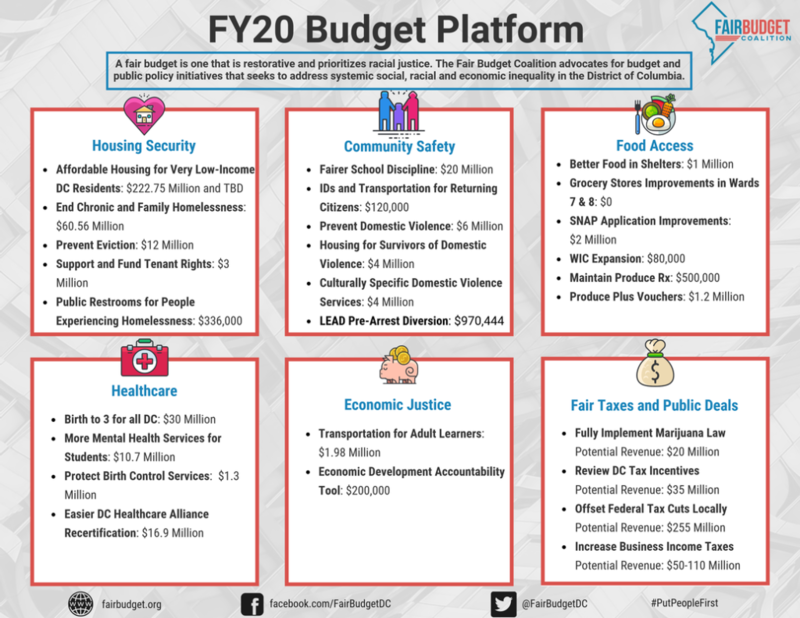 Fair Budget Coalition is extremely proud to roll out our FY20 Budget Report! 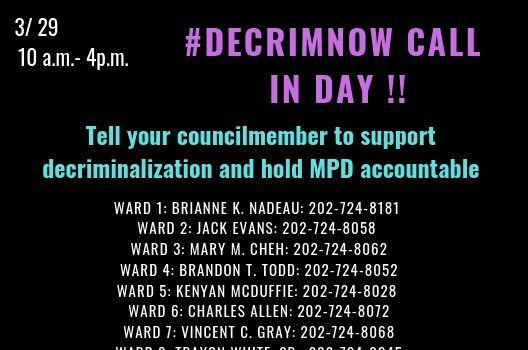 This report came about because of all your hard work and dedication, and we are looking forward to fighting with all of you this budget season. We have composed this report that includes budgetary priorities, as well as funding mechanisms that we believe should be a priority when determining the FY20 Budget.